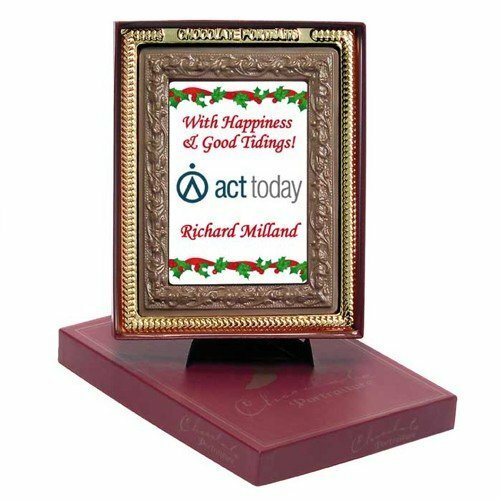 The Branded Advent Calendar is a marketing gift that you know will last. A Christmas treat that will look great on any wall. 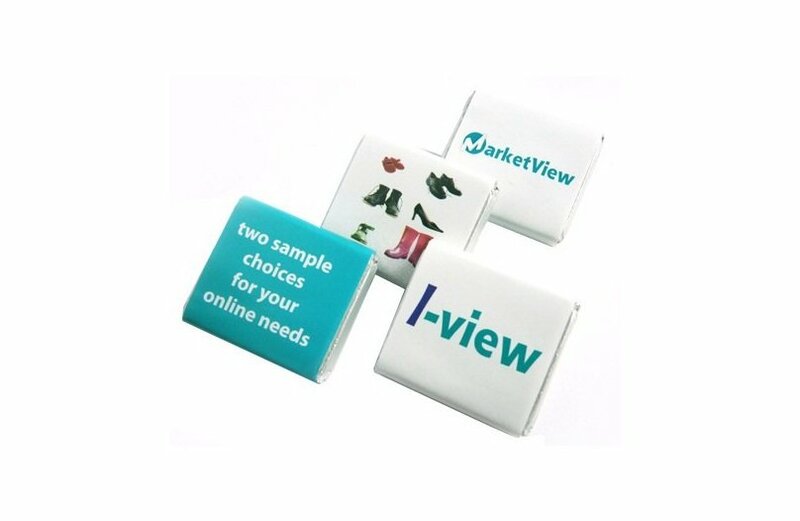 A Branded Advent Calendar is the perfect promotional gift to give away at Christmas time. 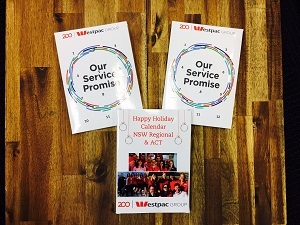 With 24 pieces of chocolate, one for each day of the silly season, this marketing idea has longevity when given to clients. Each piece of chocolate is made from the highest quality Belgian chocolate and can be customised you’re your business name or marketing idea. 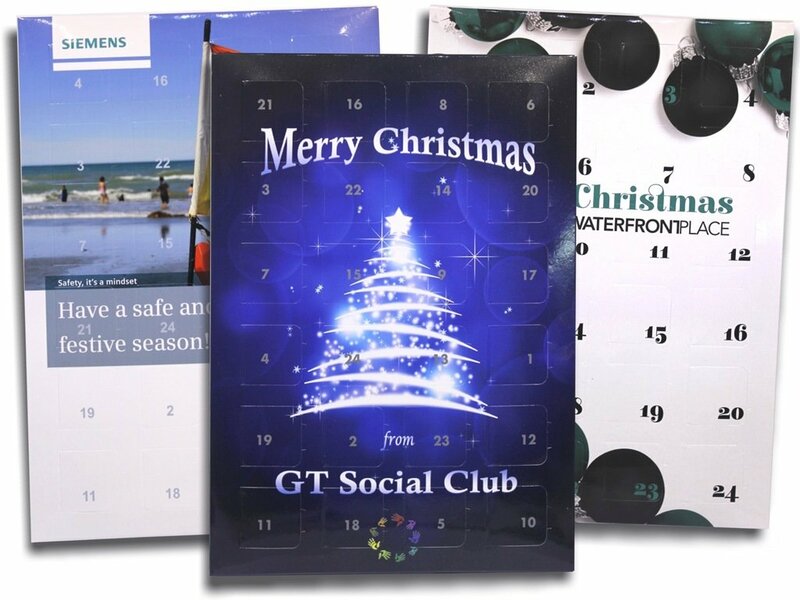 Each Branded Advent Calendar comes in full colour printed on all sides. Wow factor doesn’t come better than this. Wrapped Belgian Chocolates inside each window.